Flipping through the pages of my Bible to find my favorite scriptures about joy brings me such…joy. Funny how that works, isn’t it. 🙂 I was listening to a Christian podcast today as I drove home from visiting a friend in Oklahoma, and one of the topics covered was how although we learn so much and deepen our faith through struggle, we also can do the same through our joy. I think that’s true, don’t you? In times of complete joy, we feel the love of Christ around us and want to share it with the world. I just love that! 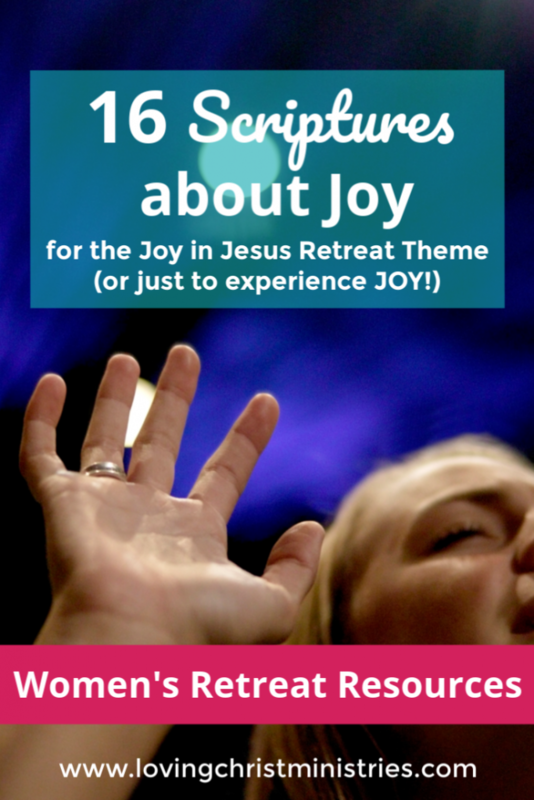 To go along with my Joy in Jesus Christian women’s retreat theme, I wanted to give you some of the extra scriptures about joy we’ve used as inspiration and to guide discussion. You might also want to check out 10 Favorite Worship Songs about Joy. Each of these verses provides hope and encouragement. Thank you, Christin, and thank you for your kind words about the videos. I’m always afraid I sound boring. lol Tech instruction is what I do for a living so I sure don’t want to be too boring. 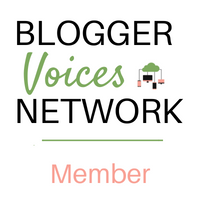 🙂 I’m loving #BVN – so much faith shared. It’s truly a blessing! 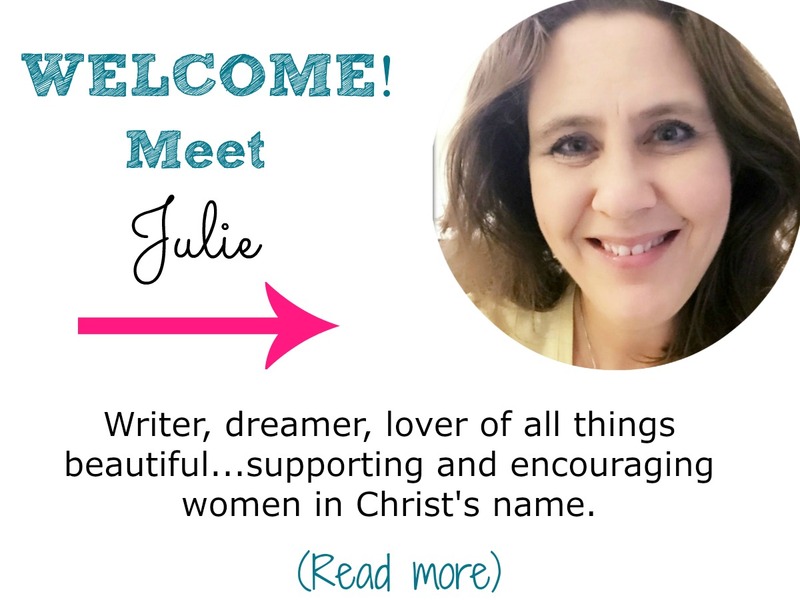 Great list of scriptures on Joy Julie. And Joy is a great theme for a womans retreat.